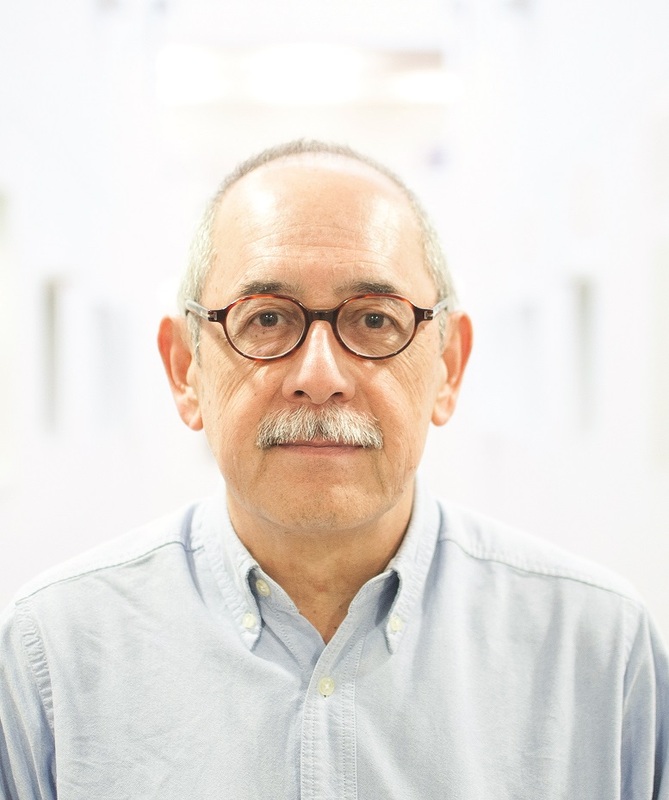 Armando Barrientos [BA PhD, Kent] is Emeritus Professor of Poverty and Social Justice at the Global Development Institute. He is also co-Director of the International Research Initiative on Brazil and Africa. Before joining BWPI in 2007, he was Research Fellow at the Institute of Development Studies at the University of Sussex and Senior Lecturer in Public Economics and Development at the Institute of Development Policy and Management at Manchester. His work has been published widely, including articles in World Development, Applied Economics, The Manchester School and Journal of Development Studies. His most recent books are ‘Social Protection for the Poor and Poorest’ (2008, edited with D. Hulme, Palgrave); ‘Just Give Money to the Poor’ (2010, with J. Hanlon and D. Hulme, Kumarian Press); ‘Demographics, Employment and Old Age Security: Emerging Trends and Challenges in South Asia’ (2010, edited with Moneer Alam, MacMillan), and ‘Social Assistance in Developing Countries’ (2013, Cambridge University Press). He has acted as an adviser to the ILO, the World Bank, DFID, UNRISD, IADB, WIEGO, UN-DESA, UNICEF, and the Caribbean Development Bank.